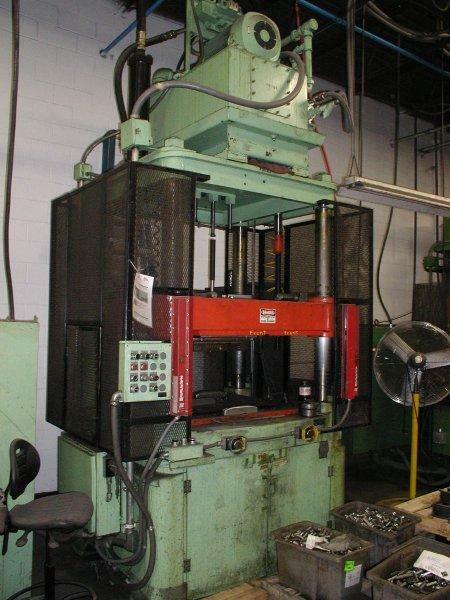 HARTUP 150 Ton Trim Press, Model 3A, Serial No. RB393. P.O.R.